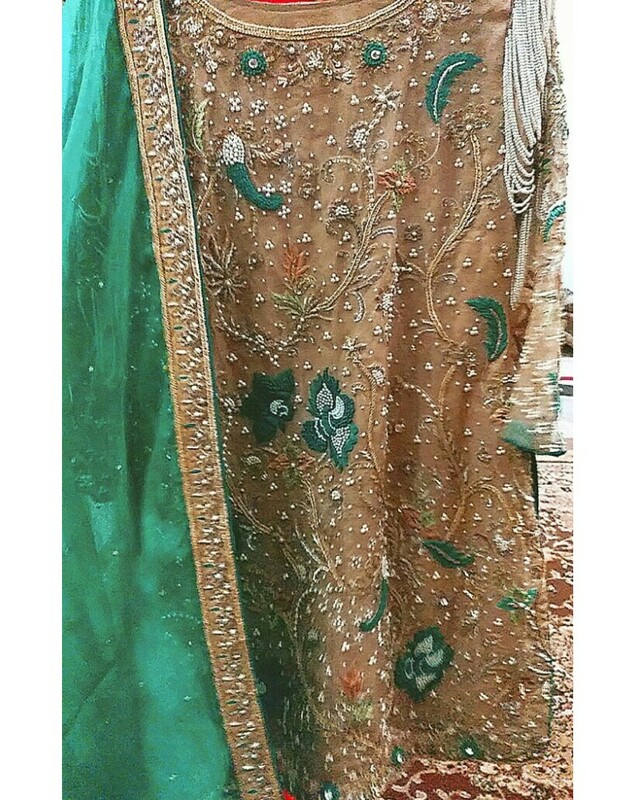 Net with Chiffon / Silk Hand Embroidery Hand Work custom made with your style and measurements colors can be changedPakistani, Bridal, Wedding, Dresses, boutique, designer #Pakistani #bridal #wedding #dresses #boutique #designer..
Net Shirt hand embroidery jamawar pants sea green beautiful color to wear on any occasion, best for party wear, diners, wedding, mehandi ..
Beautiful handwork embroidery on organza/net fabric with raw silk trouser. 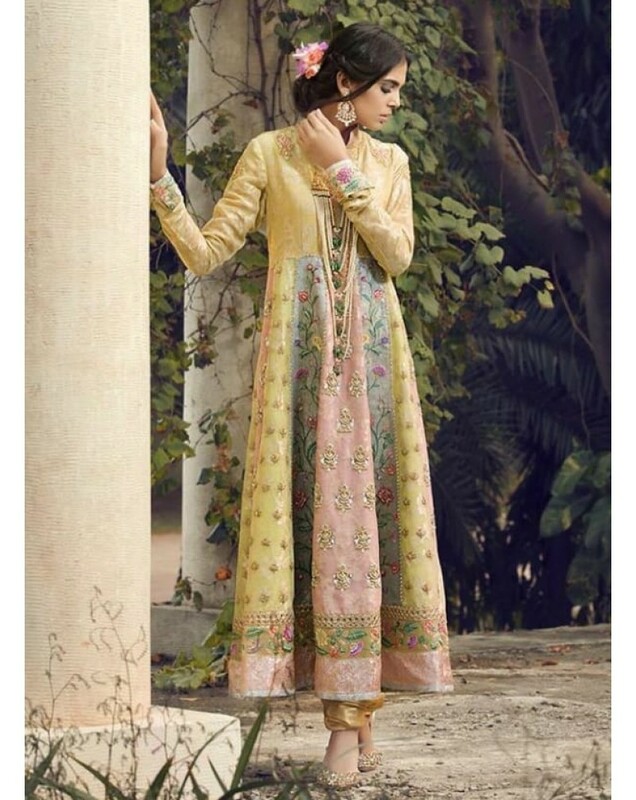 colors can be change, work can be lighter, custom made with your size. 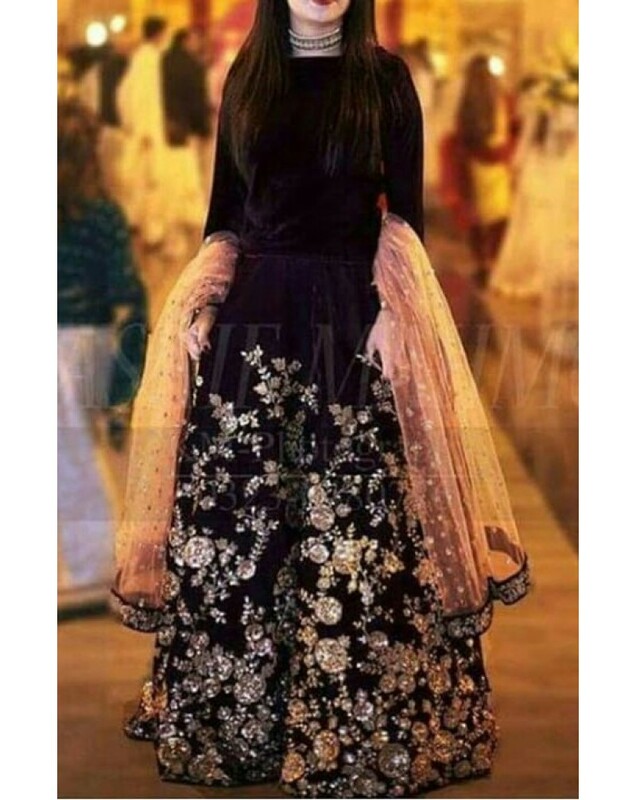 worldwide delivery buy pakistani wedding dresses online desi clothes cheap usa best shopping boutique suits new design india indian ladies ..
Hand Embroidery dress, fabric of your choice net, organza, chamuz silk, pure silk, chiffon, best for any occasion, party, wedding, evening..
Hand Embroidery dress, fabric of your choice net, organza, chamuz silk, pure silk, chiffon, best for any occasion, party, wedding, evening delivery to london uk england europe france paris norway oslo dubai uae USA new york newyork chicago florida california mississauga canada toronto asia losangeles los angeles brampton ..
Hand Embroidery dress, fabric of your choice net, organza, chamuz silk, pure silk, chiffon, best for any occasion, party, wedding, eveninglollywood celebrity dress mahira khan saba qamar mehwish hayat mahnoor baloch iman ali marwa hocane reema maya humaima malik umaima veena saima noor anjuman sara loren zeba resham sohai sohaha abro sana neeli sajal aly ayeza mahnoor baloch sanam urwa ayesha sa..
Charmause Silk shirt and shalwar, hand embroidery, dupatta net with shower of sequence , dress for all wedding , engagement, ceremonies, for pure silk fabric add US$ 75 khaddar yellow rajput rajhistan rajhastan mumbai bobmay chenni madras banglore delhi embriodery simple pattern trends magazine brasso butik bandhej best frocks ghagra ghaagra ghagraa blouze blouse bandhani branded kanjeevaram la..
Hand Embroidery classic red color for wedding ceremonies, Fabric Local Chiffon dress dupatta, trouser local silk , full length dress anarkali style ethnic salwar shalvar shaalvar shalwaar shaalwar cottonsilk chermause blouse gowns net black blue norway asia #europe oslo amsterdam spain red bollywood hollywood lollywood kota purchase printed block print crepe white vipul khadi khaadi khaddar yellow.. 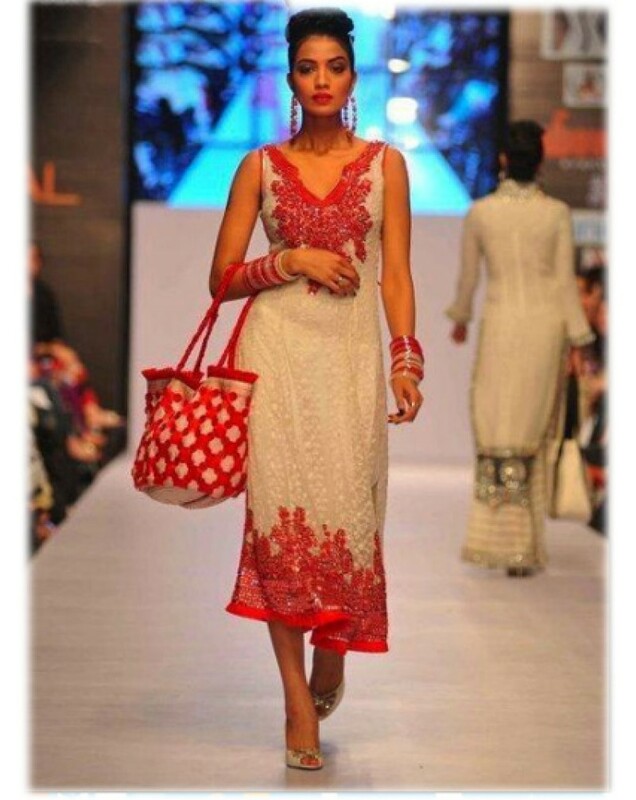 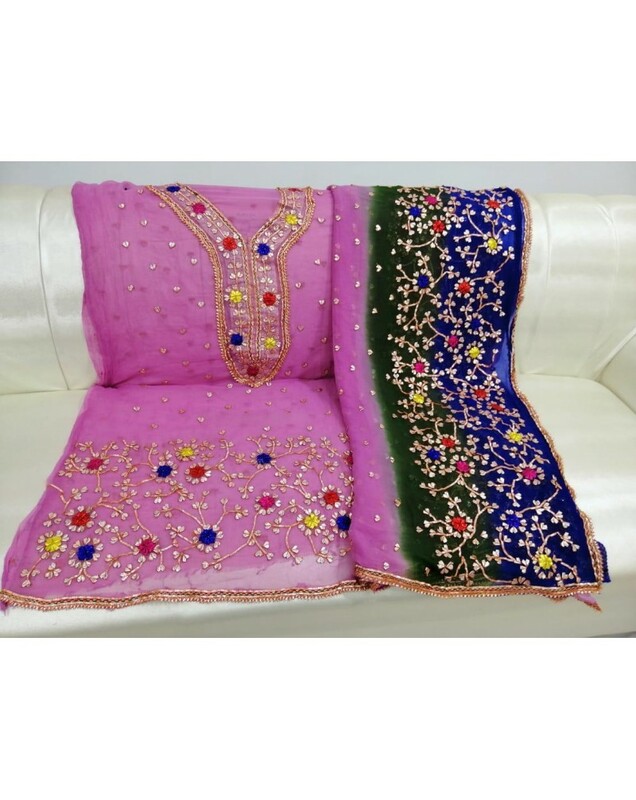 Fabric charmause silk front and back full embroidery on shirt, dupatta net. 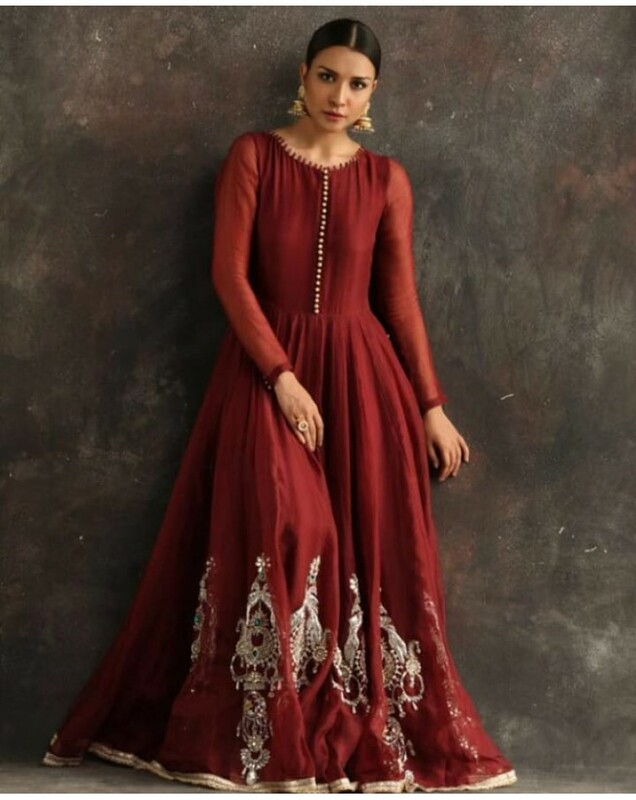 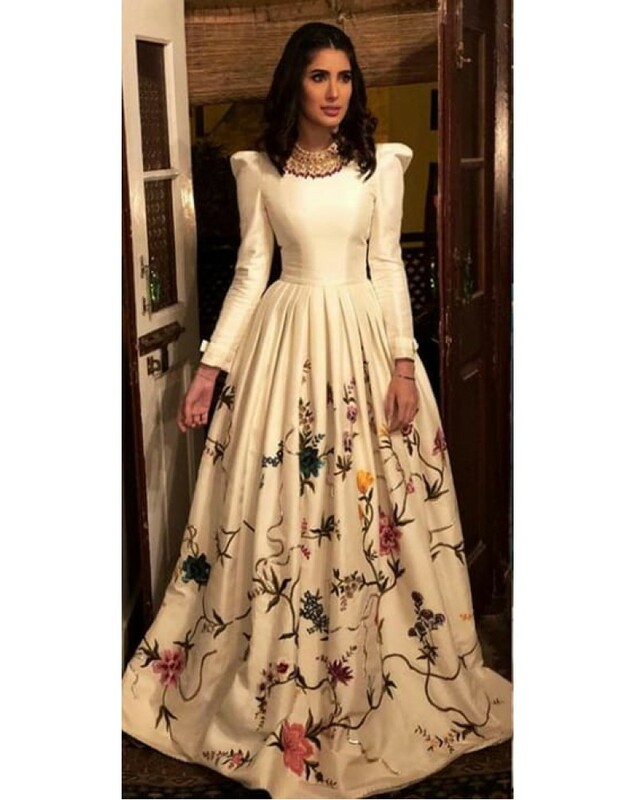 Sleeves can be added without any extra charge with borders, complete hand work, ideal dress for all occasions, party wear, evening.for pure silk same dress add $50, stitching with your measurement, custom made dressembroidery, hand, stones, dulhan, dulhun, dulhaan, dolha, dulha, bride, groom, georgette, silk, chiffon..
Soft Banarsi tissue embroidery in front and on sleeves, pure banarsi trouser , dupatta pure net. 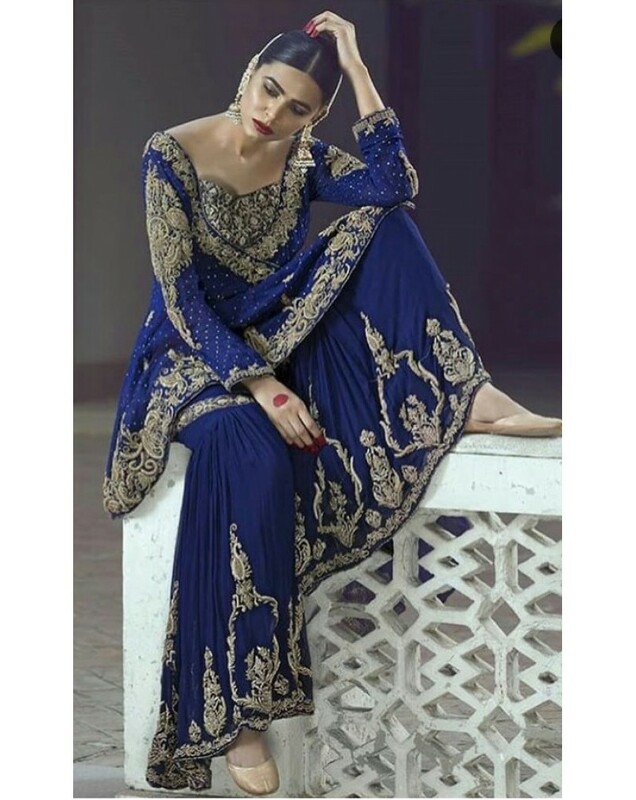 Dress for all occasions, party, evening, formal, wedding, engagementbandhej, best, frocks, ghagra, ghaagra, ghagraa, blouse, blouse, bandhani, branded, kanjeevaram, latest, media, attire, aitre, geo, zee, sony, ary, india, star tv, startv, plus, stylish, muslim, scarf, hijab, hijab, buy, custom, made, .. 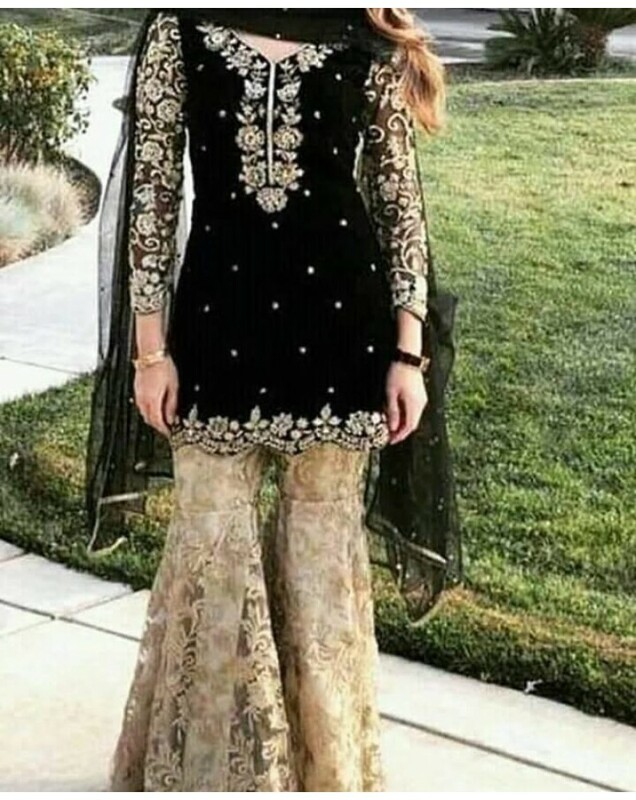 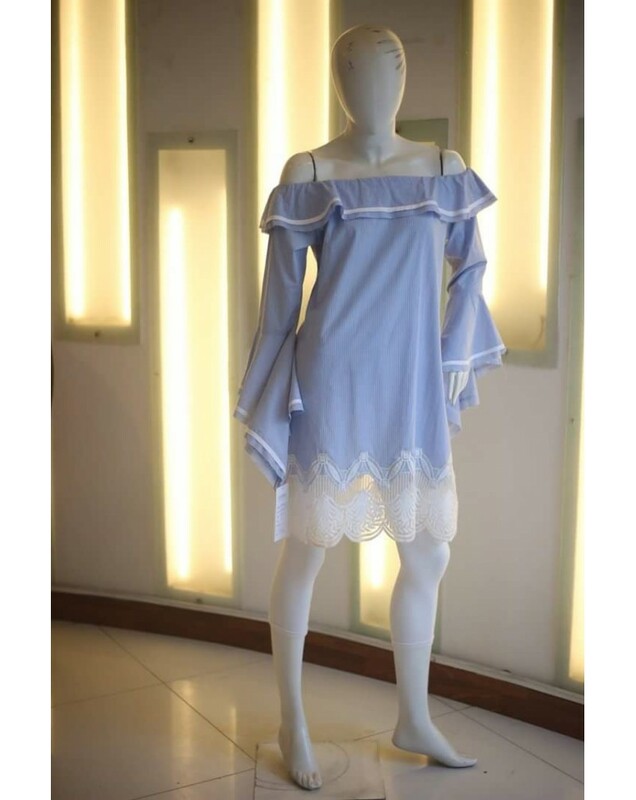 Fabric local chiffon shirt dupatta, local indian silk trouser, embroidery on front shirt and sleeves, border on back and sharara, dupatta lace and sequences Punjabi, anarkali, anaarkali, aanarkali, blouse, petticoat, peti, petti, coat, ethnic, salwar, shalvar, shaalvar, shalwar, shalwaar, cottonsilk, chermause, blouse, gowns, net, black, blue, Norway, asia, .. 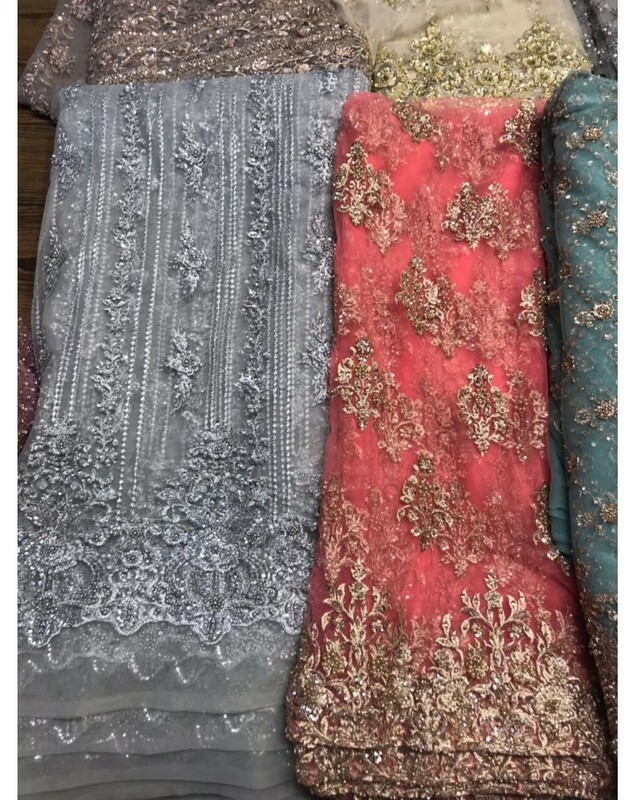 Fabric charmeuse silk, thread and hand embroidery all over front and back, dupatta pure net, add $50 for pure silk or raw silkramzan ramazan newyear new year valentines where to buy evening canada australia brampton east south hall southhall japan malaysia united arab emirates abu dhabi sharjah qatar germany norway holland design order formal casual wear style outfits wear fancy.. 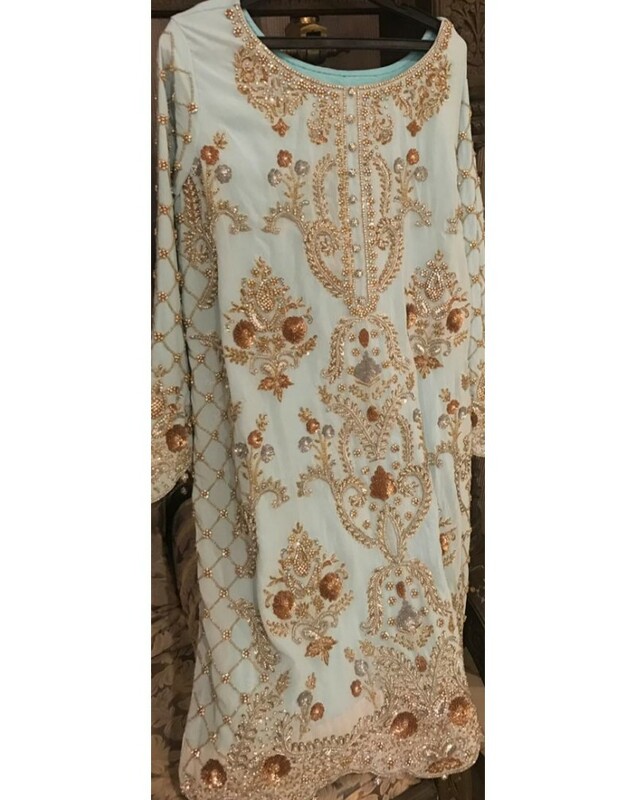 Pure Silk Shirt and trouser, dupatta pure net, embriodery front, back border and sleeves elegant dress for wedding, engagement and other ceremoniesembroidery hand stones dulhan dulhun dulhaan dolha dulha bride groom georgette silk chiffon gota dubka tradition traditional polyester raw cotton trouser pants choridar choori daar dar lehanga lehnga sharara gharara outfits ladies affordable u..
Net Shirt with front embroidery on shirt and sleeves and jamawar sharara gharara choice is yours. 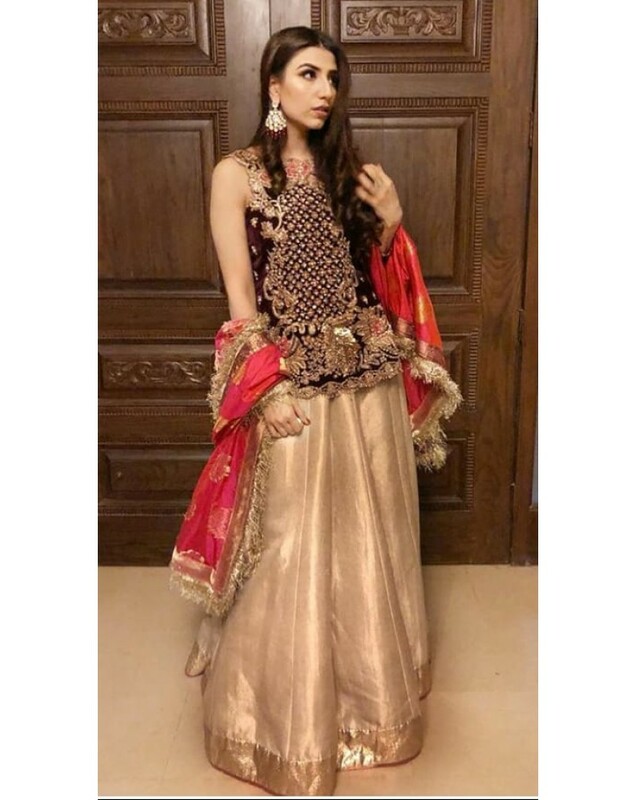 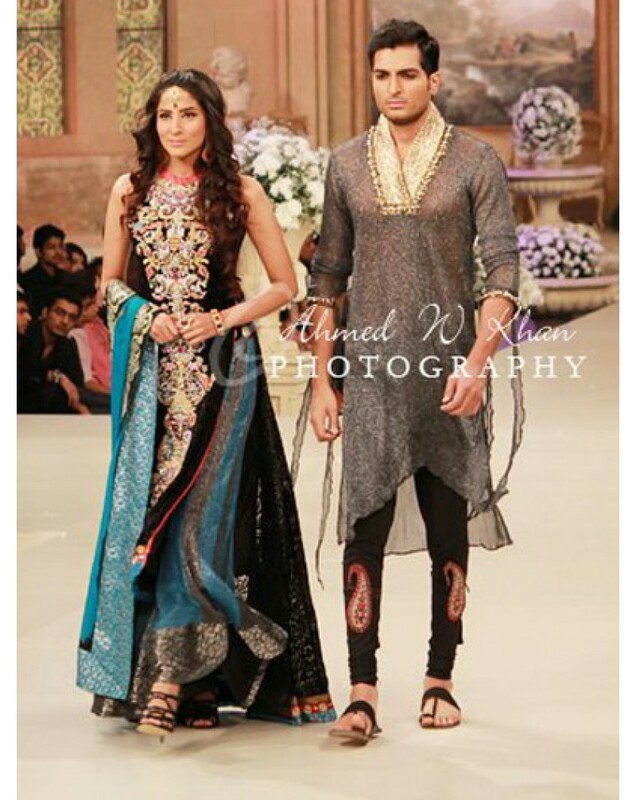 color combination can be change with your requirements mahira khan saba qamar mehwish hayat mahnoor baloch iman ali marwa hocane reema maya humaima malik umaima veena saima noor anjuman sara loren zeba resham sohai sohaha abro sana neeli sajal aly ayeza mahnoor baloch sanam urwa ayesha saeed ar..